Netflix has released a new video that shows the connection between Breaking Bad and the Black Mirror episode U.S.S. Callister. 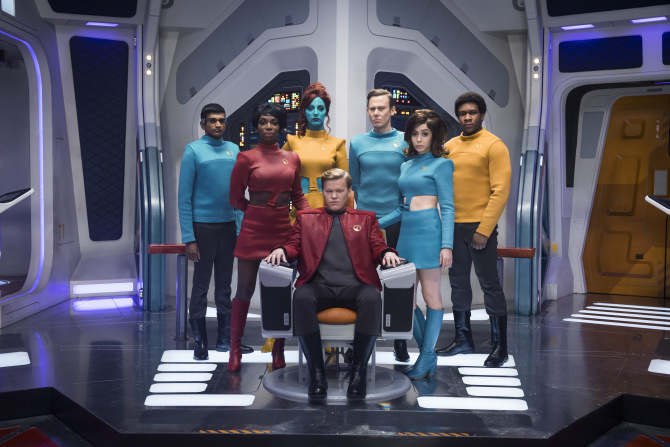 The episode was directed by Toby Haynes (Dr Who, Sherlock) , and stars Jesse Plemons (Black Mass, Fargo), Cristin Milioti (The Wolf of Wall Street, Fargo), Jimmi Simpson (Westworld, House of Cards), and Michaela Coel (Chewing Gum, Monsters: Dark Continent).